Grandpa Records, a once very popular record label has gotten the final nail in the coffin after popular dance hall singer, Duffla, who was the only remaining artist in the label, has also called it quits. Rumours of the singer ditching the Refigah-owned label started circulating early this year. The singer has confirmed that he will depart soon, joining Kenrazy, DNA, Visita and Sossun who also left the label after misunderstandings with Refigah. “No, however, my contract is now over and I do not plan to renew it. That aside, I am grateful to the label, as they are a big part of the reason my music career took off. I feel it is time to take it to an even higher level with something different,” Duffla said after being asked whether he has left Grandpa. In the interview which appeared on Mediamax’s website, the singer also shared that he has teamed up with Visita for his new song Katapila. “This was not the first time Visita and I have worked together, nor will it be the last. He understand my kind of music. 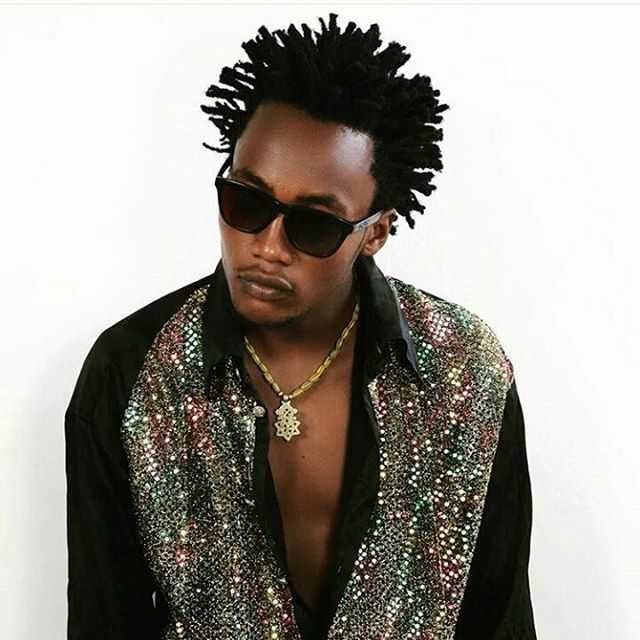 He gets my beat and need for originality, especially when it comes to dancehall music,” he said. Finally, Duffla addressed a rumor that he’s being funded by a sugar mummy after he’s bank account allegedly went nil. “People talk — these are petty lies certain blogs brought up. I am financially stable and have a printing company, which is doing great. It’s riduculous, really,” he said.